Bancha tea is a simple green tea made from the larger, usually unshaded tea leaves typically picked in late summer or autumn. 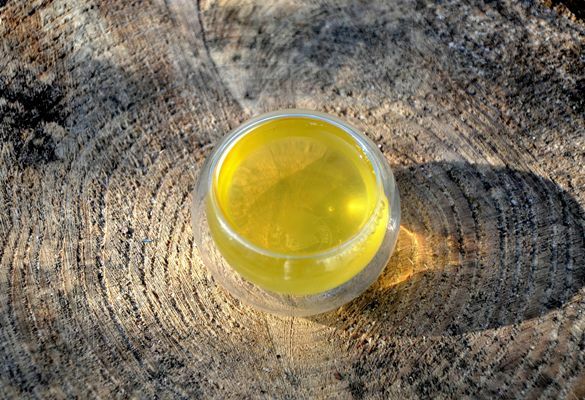 Because of its low caffeine, Bancha is also greatly suitable to be enjoyed in the evening. Therefore, Bancha tea is also often referred to as an “evening tea”. Unlike most Bancha teas, our Bancha “Haru” (= “Bancha of spring”) is harvested in very early spring time (prevernal). Picked are the leaves from the previous year, which over winter had time to accumulate special taste and aroma substances. This early picking also supports the growth of the new spring’s young shoots. 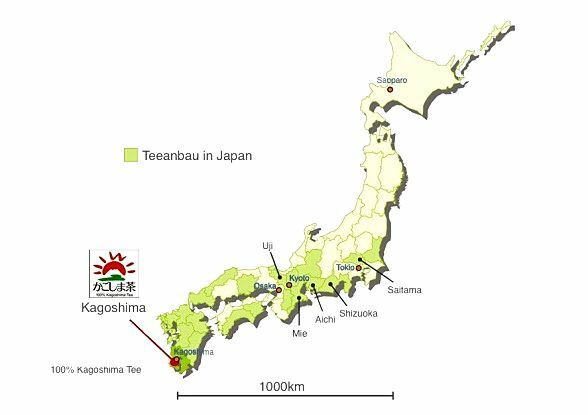 Home of this tea is the region around Kagoshima, capital city of the prefecture with the same name located on the island Kyushu on the most southern tip of Japan. Apart from Bancha Haru’s special early spring character, this unusual Bancha green tea stands out through a level of care and diligence in the processing that is otherwise only applied to high quality Sencha-, Kabusecha- and Gyokuro teas. 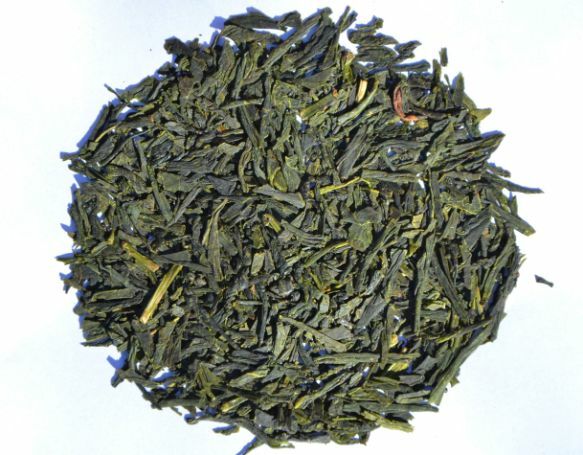 In order to achieve an optimal exploitation of the active ingredients, the freshly picked deep green tea leaves are steamed, cooled, rolled and dried according to the characteristic procedure of Japanese green tea processing. The producer of this Sencha green tea, who is health and environment-friendly-certified to both Japanese and EU standards, vacuum-packages the tea immediately upon completion of the processing cycle, so that the active substances, the aromatic fragrance and the intensive taste remain preserved throughout the tea’s streamlined way to distant shores and right up to your tea cup. 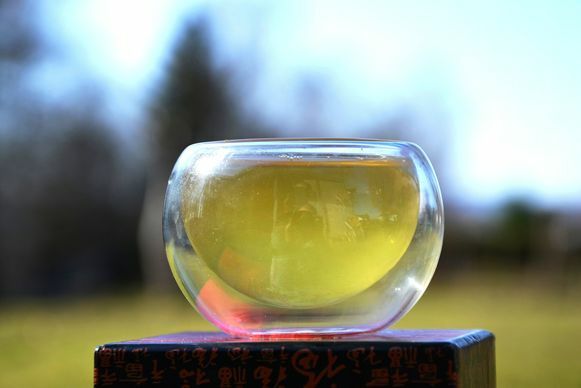 Bancha Haru green tea is bright green in the cup and pleases through its soothing, particularly mild and harmonious aroma and fresh-grassy taste. In Japan, especially better Bancha teas such as this one are popular family teas. The excellent value for money coming with this tea also makes it a suitable candidate for newcomers to the world of green teas and in particular Japanese green teas. Preparation: Dose Bancha Haru tea leaves into the teapot, pour over with water tempered according to below recommendation, let infuse and pour out into previously prepared drinking or tea cups. Water: For the preparation of our Bancha Haru Green Tea , we recommend using as soft as possible (low lime) water of a temperature of 70°C. Dosage: While in Japan there’s a tendency to much higher dosages prevailing, a dosage of 4g tea leaves on 200ml water in our experience appears to be entirely adequate as an initial approach. Starting from this basis, the tea is open to possible experimenting and individual adjustments to the dosage. 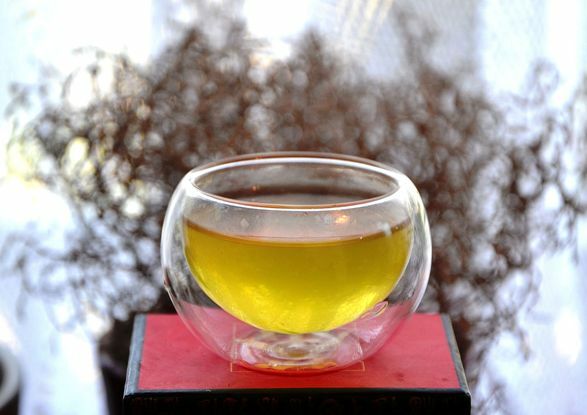 The higher the dosage, the more intensive both color and taste of the resulting green tea will be. Infusion period: With an infusion period of 2 minute for a first infusion, a slightly shorter second infusion and a longer period (above 1 minute) for a third steep, Bancha Haru green tea will produce 2-3 delicious infusions with varying aroma and taste patterns. Tea cups: In Japan, Bancha tea is enjoyed in smaller to medium-sized teacups (“Chawan” or “Yunomi”), whose style and prefered size can be adapted to actual requirements, i.e. situation and mood.